SERVICES With resources, experience and depth of knowledge, we offer services for individuals and businesses in a professional, timely and cost effective manner. Click here for details. ABOUT “I formed my own accounting firm with a single principle in mind: to provide the highest level of personalized client services possible. Simply put, I care about each and every one of my clients. 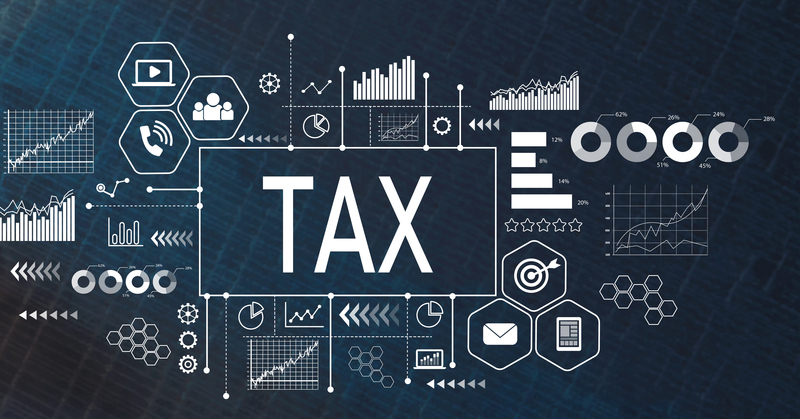 You will always be served by me, and will never have to worry about how many other accountants have access to your private financial affairs or whether a new staff accountant has the proper experience to advise you. If you would like to develop a relationship with an accountant that will know your name, get to know mine...Jay Garrison." 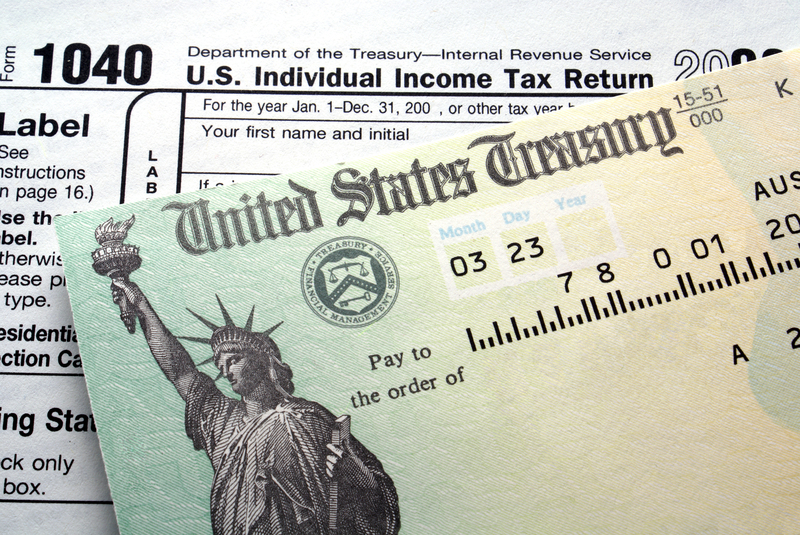 NEWSLETTER Click here to stay up to speed on all IRS deadlines, tips, current tax law and general financial information. FAQ's Click here to see the most important questions to ask when hiring an accountant. LOCAL Local from the beginning, I graduated from Castleberry High School in Fort Worth and Stephen F. Austin State University in Nacogdoches. Since 1980, I have been helping my clients optimize their business and personal finances. TOOL BOX Click here to see tools, tips and general information regarding finances, accounting and taxes. 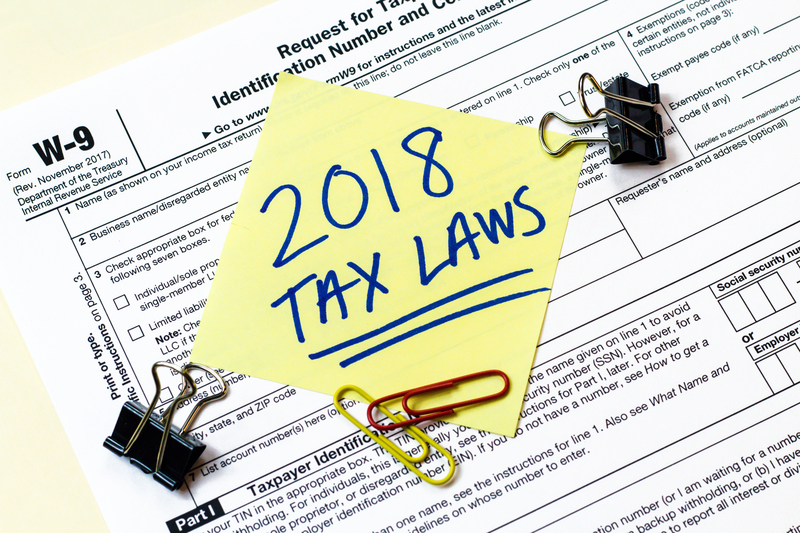 NEWS AND RESOURCES Click here to stay up to date with tax laws and tips. OUR CLIENTS Since the day he opened the doors of J. A. Garrison & Co., Mr. Garrison has worked hard to maintain a trustworthy, personalized and dependable business that individuals and business owners can rely on. We take pride in our ability to accommodate our clients and to be available when we are needed. Click here to see what some of them have to say. J.A. Garrison’s makes it to the Community Bank News! J.A.Garrison | All Rights Reserved.